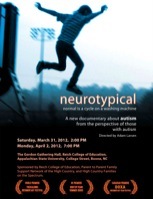 See Neurotypical in Turin, Italy! 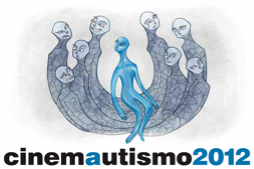 CinemAutismo, an annual film festival dedicated to showing films about autism, will screen Neurotypical in recognition of Autism Awareness Day. *Sponsored by Reich College of Education, Parent to Parent Family Support Network of the High Country, and High Country Families on the Spectrum.